The Quality Wooden Paint Brushes are a premium paint brush, constructed with a varnished, wooden handle and soft black bristles. This range of brushes are ideal for DIY tasks and painting, due to their high rate of bristle retention rate. 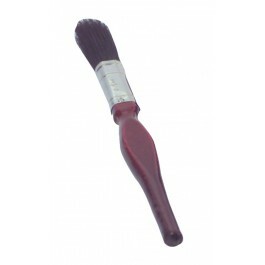 Full range of different size paint brushes are available from stock. 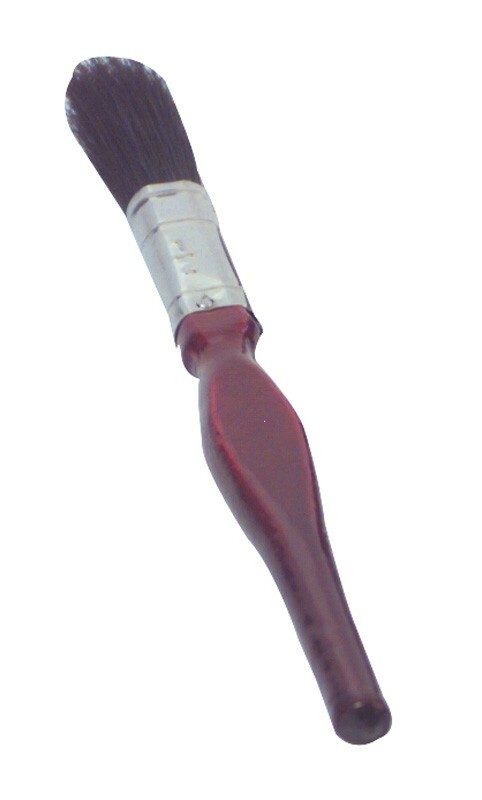 A range of economy paint brushes are also available from stock. Full case pack size - 12 paint brushes.